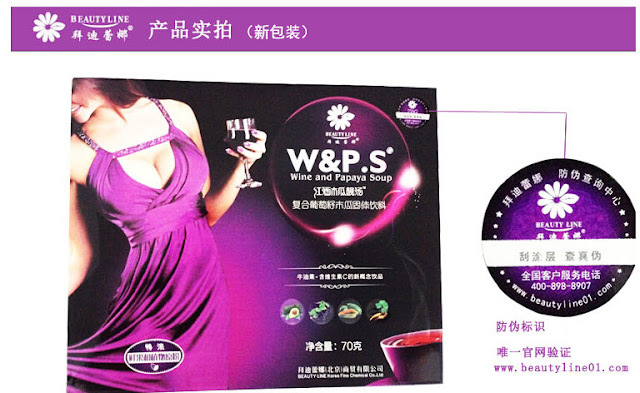 Beauty Line Red wine and papaya soup of green papaya in Taiwan, Thailand, wild Pueraria extract, red wine polyphenol, collagen peptides, lycopene as the main raw materials. 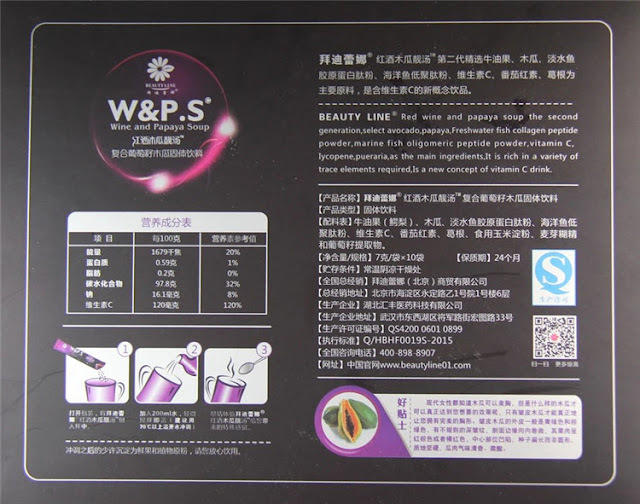 Preparation of high-tech purification process is a new concept of functional health soft drinks, it could be supplemented by women body of more than 40 kinds of trace elements, take one cup per day, it will help you to reshape charming curve. 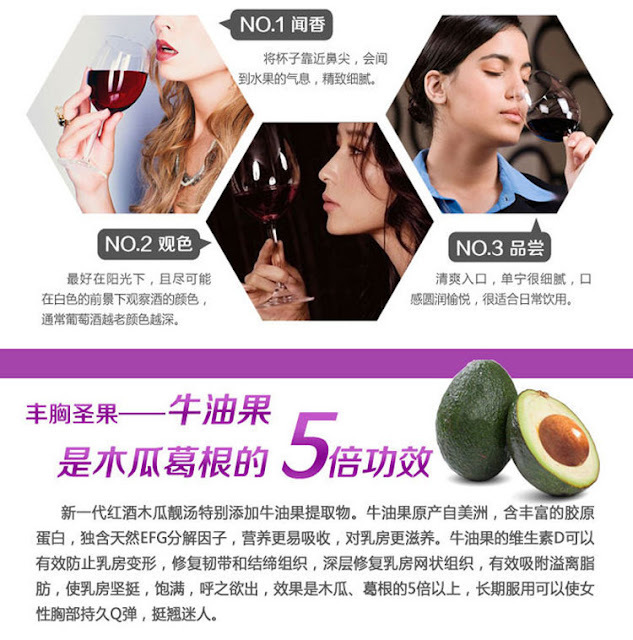 Often Drinking also has antioxidant and slimming, whitening, the effect of beauty. 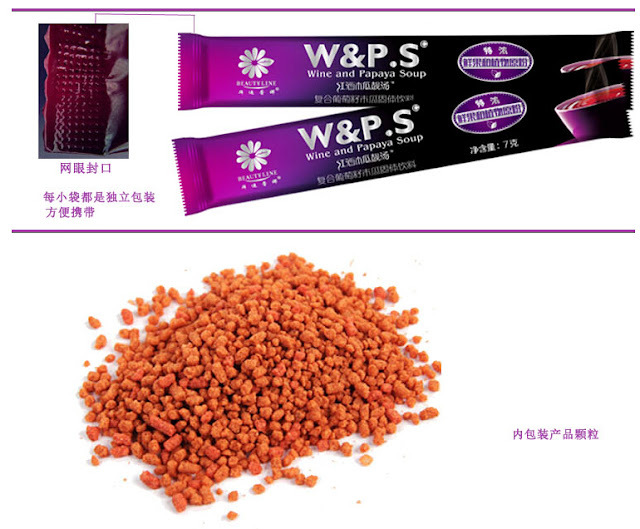 Products: component of red wine polyphenols, green papaya extract, Pueraria extract, lycopene, Collagen peptides, grape seed extract, B-caratene, vitamin C, Acesulfame-K, such as aspartame. 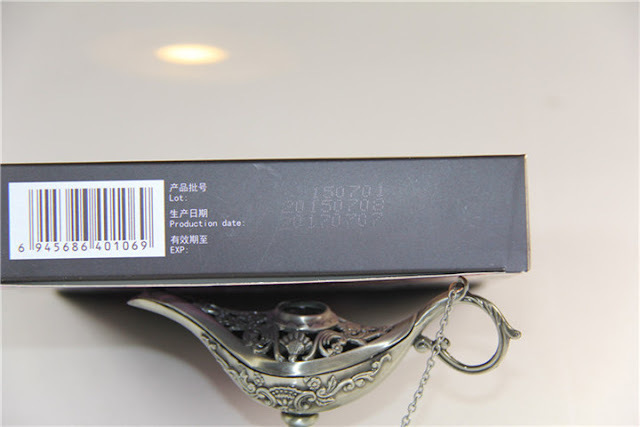 Technology provides: Northern Wei Beijing Pharmaceutical Co. Ltd.
Daily 1 package, recommended to take before 1 hour sleep, better taking the water temperature of about 70 degrees, water 100-200ML.